I have oily skin especially around T-zone. I get oily easily. It might take only 4 to 6 hours before I will look like very oily. I always hate oily feeling on my skin, so no matter when I always prepare oil control film with me.To reduce my oily skin I always pick mattifying product. Primer : Benefit Porefessional is the best oil free primer that I had ever tried. It's also help to reduce the appearance of pores. You can read my full review about this product here. I have try similar primer that supposed to reduce the appearance of pores from Maybelline, Etude House, etc. But Benefit Porefessional is the best oil control. 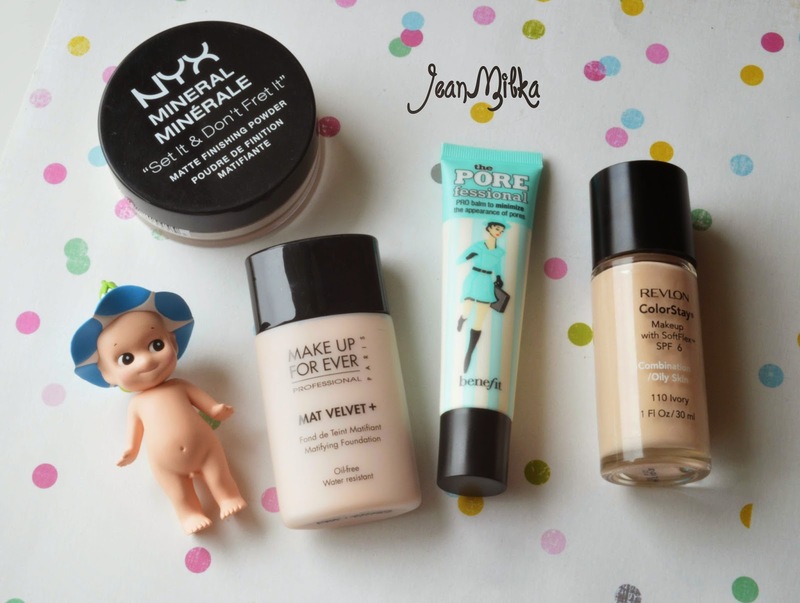 Foundation (drugstore) : Loved the fact that I can found drugstore foundation that help me to stay matte. 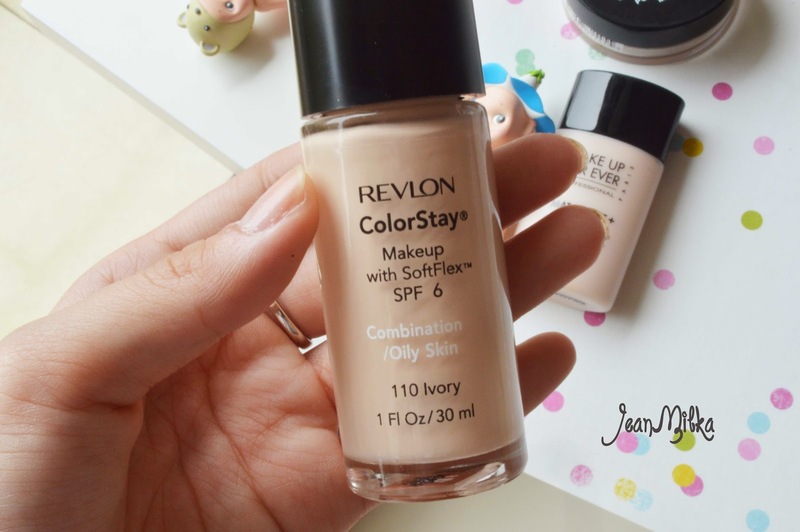 I use Revlon Colorstay for combination / oily skin in shade ivory for daily use. It's more to sheer coverage which is best for daily use. But if you prefer medium to full coverage, I don't recommended this product. This product also one of my February favorite. 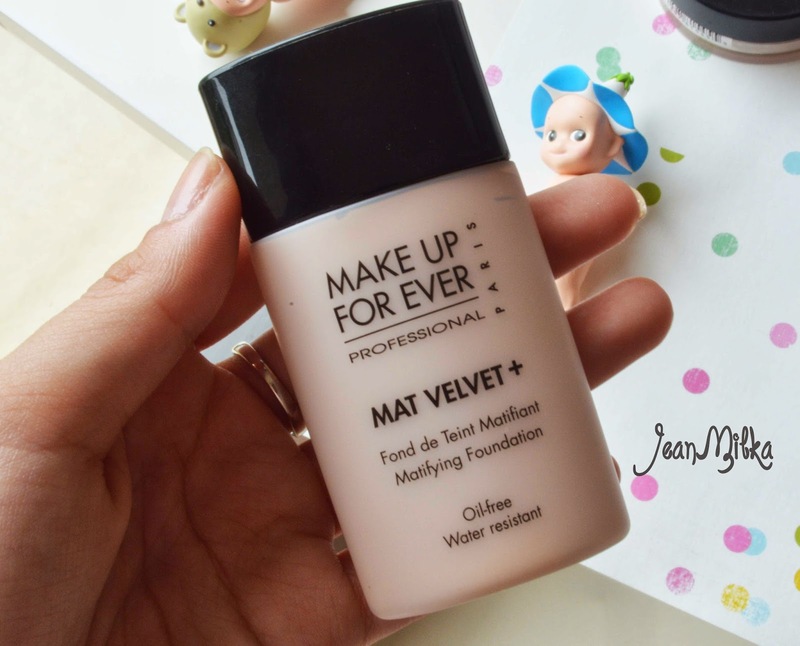 Foundation (high end) : First time I hear about Make Up Forever Met Velvet + is from Jen (frmheadtotoe.com). This is the first high end foundation I have ever tried. I only use this for special occasion or if I need full coverage. It's not really pricey compare to other high end product. It cost around 400.000 IDR. It's help me stay matte for around 4-6 hours. 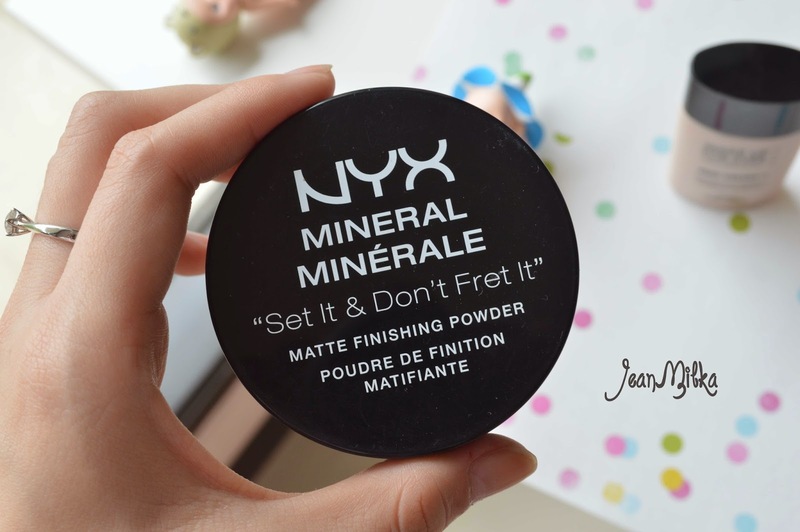 Powder : NYX Mineral Matte Finishing powder is the only powder I use for almost 3 months. I really love this product, it was one of my February Favorites. I use this to set my foundation and concealer. It give matte felling to my skin. It's also quite cheap and last for quite a long time. The only down side is it's not travel friendly since the texture is more like dust that easy to mess with. Ultimate product for Oily Skin : If you have oily skin, you should have close relationship with oil control film. I always have oil control film everywhere, at my vanity, office desk, beg, make up pouch, etc. That is all for my mattifying routine. 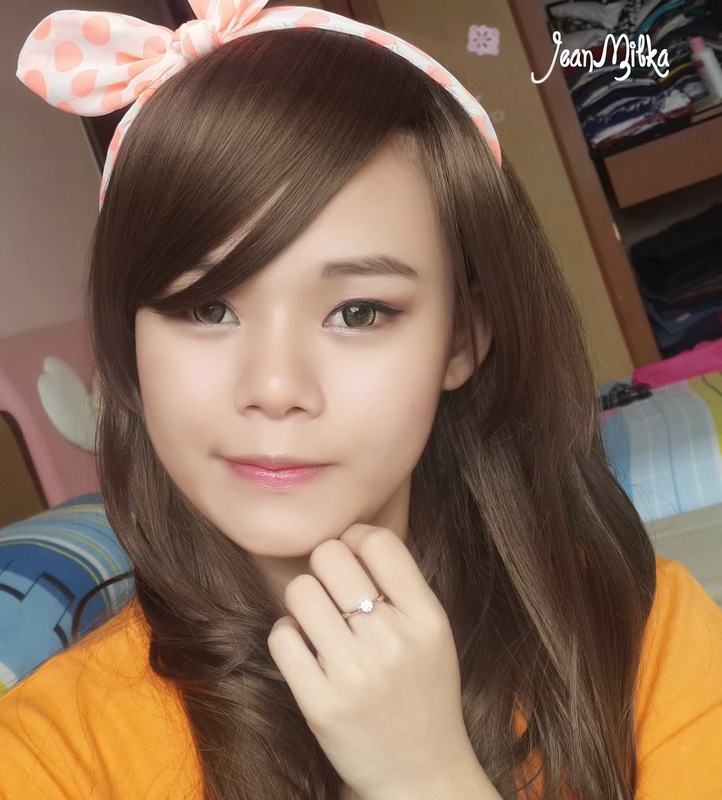 Let me know your tips and trick for oily skin, since asian girl usually have oily/combination skin. and by the way... 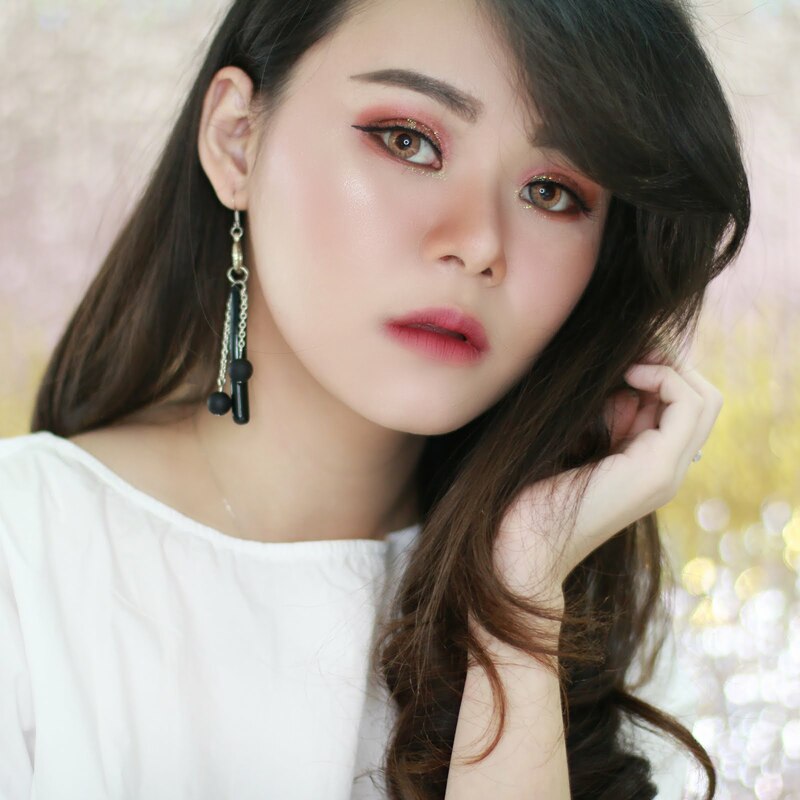 I become one of the finalist for Menard Indonesia make up challenge (with Indonesian Beauty Blogger). 7 komentar on "My Mattyfying Routine, Product, Tips, and Trick for Oily Skin"
Kalo sis type skin nya oily, nich recommended banget kok. Dan harga cukup okay lah buat high end foundation compare to shu uemura, estee lauder, etc.